Digital Dictation dealers - experience of over 30 years in the UK, supplying nationwide. 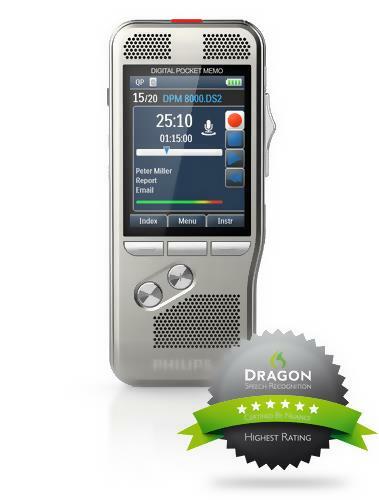 Suppliers of Dragon NaturallySpeaking speech recognition software. Dictation systems solicitors, surveyors, doctors, authors, consultants, police, professors, financiers and more.Transcription systems for hospitals, colleges, universities, medical centres, banks, financial planners, and more. Help finding the cheapest dictaphones and transcription. Digital voice recorders supplied for many different uses including dicating and interviewing. Speak to us about finding the best deals.Installation for Philips Dictation Sytems. Digital dictaphones and software specialists. Speech is up to five times faster than typing. There is a demand for innovative products and practicable solutions to cope with time constraints and the increased cost of documentation. Nowadays it is digital solutions which are primarily used to increase the efficiency of the document workflow. Digital sound quality reduces the likelihood of misunderstandings and therefore lowers the amount of corrections the typist has to make. Dictations are recorded in DSS (Digital Speech Standard). This is a simple, quick and standardised format for digital speech recording. Thanks to a special compression technique DSS takes up a reduced amount of memory and ensures quick transfer times without noticeably affecting sound quality. Each dictation file can be saved with additional information such as patient- and reference number, case number, author’s initials, and priority level. 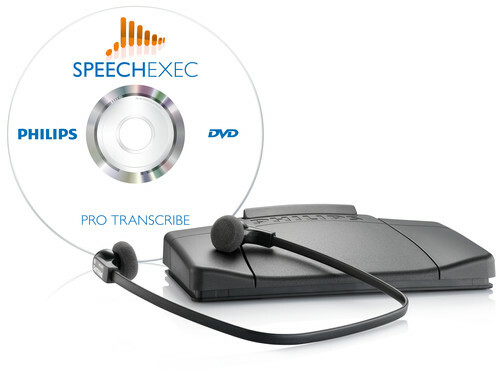 The recorded speech files are speech recognition compatible. You can create documents more quickly and easily. 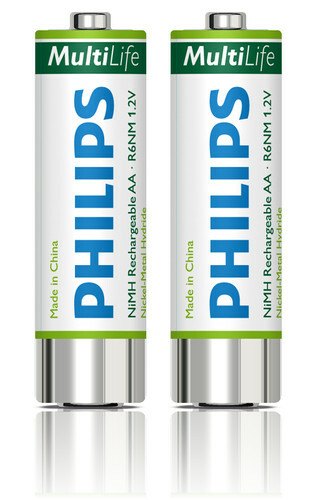 This will allow you to achieve a notable difference in efficiency of up to 40%. The dictation status can be displayed at any time. Speech files can be encrypted. Moreover, dictation devices can be protected by a PIN code. 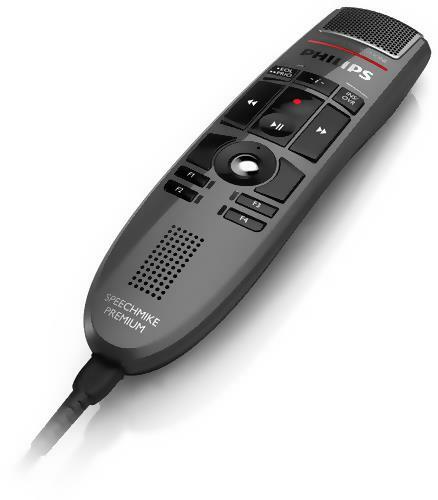 Portsmouth Business Systems has over 30 years experience selling and repairing dictation equipment both analogue and digital in the south of England. Being a Philips Master Digital Centre, we can offer a full range of services from installation to repairs of new and existing Digital or Analogue machines.With Portsmouth Business Systems helpful advice and assistance, along with on-site or remote setup for desktop, mobile or cloud dictation you will be ready to go often on a same day turnaround. And with the SpeechLive cloud option no local server infrastructure is required, so you can enjoy the benefits right away, no matter if you are a single user or an organisation with many employees. We can also supply the full range of accessories to complement and repair all of your equipment , and usually orders are despached same day. As a Master Digital Dealer we have a large range of New equipment and parts in stock and can offer repairs and advice to business large or small, call us on 0781534255. 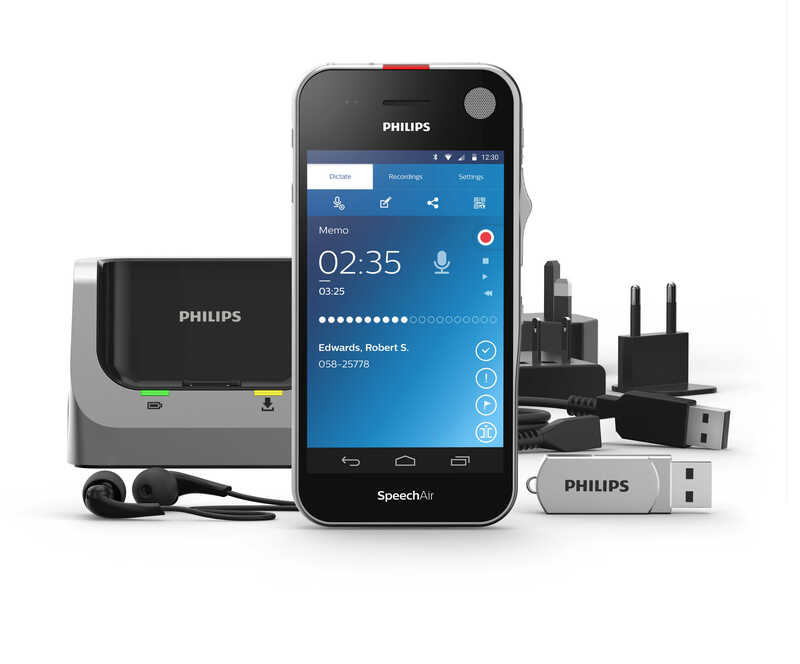 Philips SpeechLive takes the dictation workflow to the cloud - with all of its great benefits. Philips SpeechLive takes the dictation workflow to the cloud - with all of its great benefits. Record your dictations - anywhere, at any time and benefit from maximum security and reliability. Conveniently receive written documents in no time with the first complete Philips speech-to-text workflow solution. The SpeechMike Premium takes dictation to a new level. May it be the free-floating studio quality Precision Microphone, a microphone grille with optimized structure, built-in noise-reduction pop filter, antimicrobial surface or the world’s first motion sensor in a stationary digital dictation device - the SpeechMike Premium sets the new standard. Being a Philips expert, we can offer a full range of services from installation to repairs of new and existing Digital or Analogue machines.With Portsmouth Business Systems helpful advice and assistance, along with on-site or remote setup for desktop, mobile or cloud dictation you will be ready to go often on a same day turnaround. And with the SpeechLive cloud option no local server infrastructure is required, so you can enjoy the benefits right away, no matter if you are a single user or an organisation with many employees. As a Master Digital Dealer we have a large range of New equipment and parts in stock and can offer repairs and advice to business large or small. 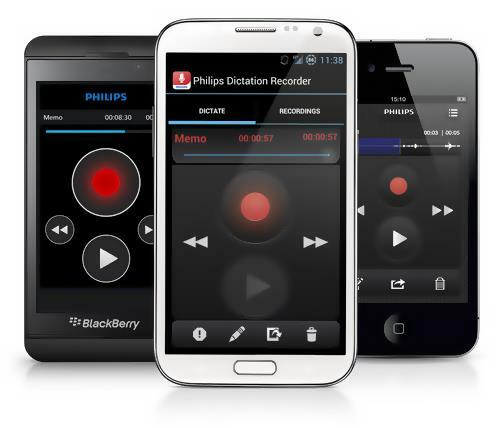 Take down your notes, tasks, or documents using a dictation device or the Philips voice recorder app on your smartphone. Send your recording to your assistant for transcription, or depending on the complexity and urgency or your document, take advantage of one of our Philips SpeechLive voice-to-text services. Is your assistant ill or too busy with other important things? 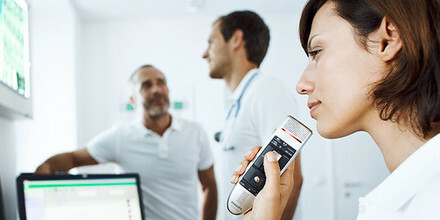 No problem with Philips SpeechLive, you can use the speech recognition or transcription service on demand. These services will do the typing for you and send back the finished documents straight to your mailbox within no time.